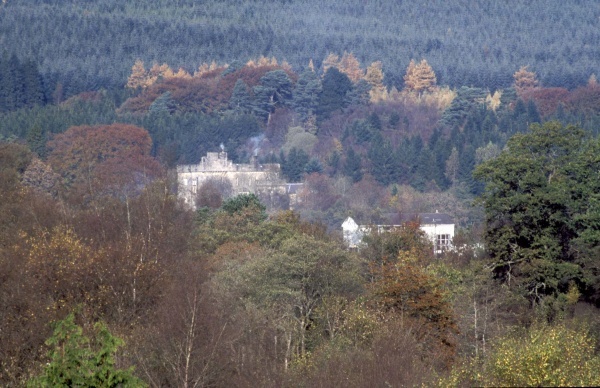 Overlooking Kielder Village, the castle was the former hunting lodge for the Duke of Northumberland. 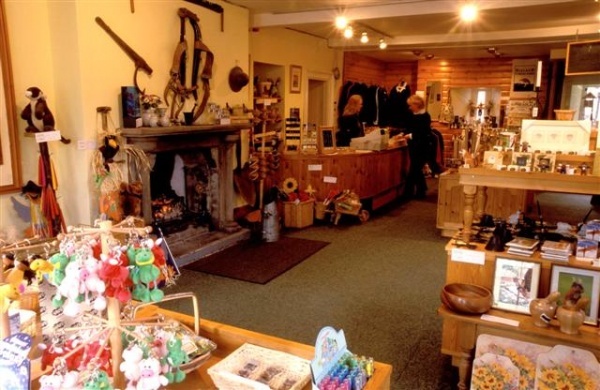 Now it is home to both Kielder Forest and Birds of Kielder exhibitions as well as local collections of artwork at the Duchess art gallery. 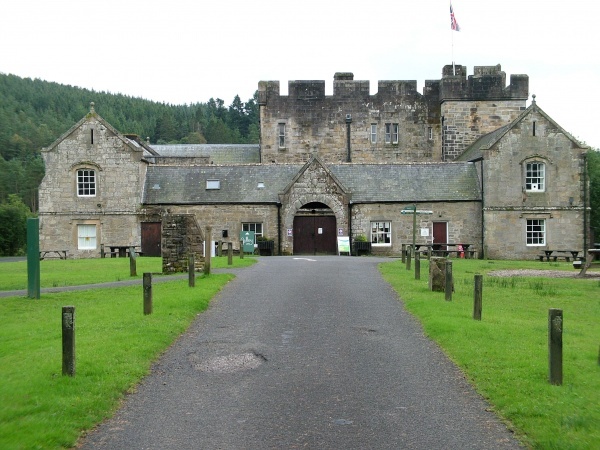 The Kielder Castle Cafe restaurant serves light snacks and hearty warming meals and is stocked with local maps to keep you on the right trail. Children can enjoy hours of fun at the adventure playground and Minotaur Maze and the start of the scenic Forest Drive in also nearby. 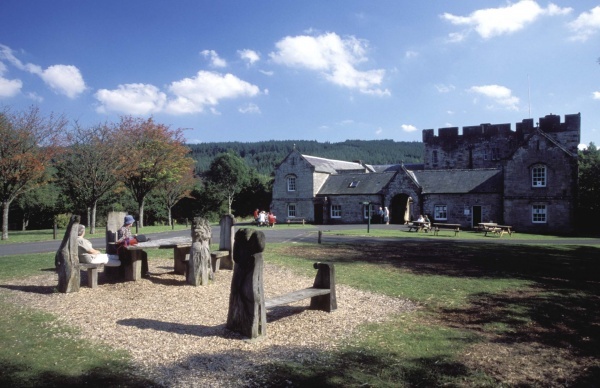 The Castle is also the hub for mountain bike enthusiasts and is home to an exciting mountain bikes skills area, trials area and the start point for the single track mountain bike trails. Walkers and cyclists can find a series of trails starting here and as well as the opportunity to join the Lakeside Way. 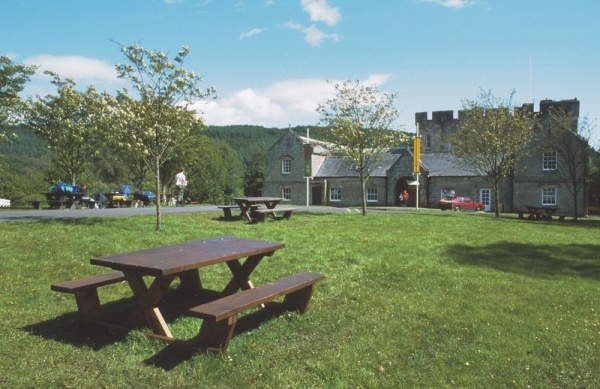 Facilities include parking, WC and nearby bike hire at The Kielder Cycle Centre. Last admission to exhibition is half an hour before closing. Admission to exhibition is free, access through the cafe.